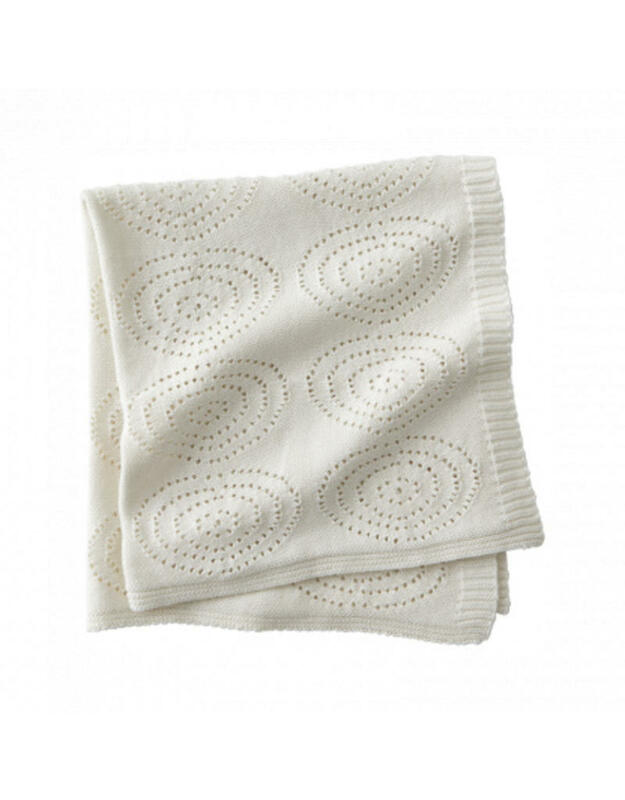 A cream blanket in soft cotton with a nice circle pattern. 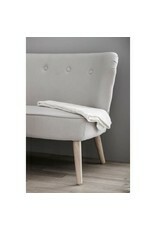 Great for the bed or pram. 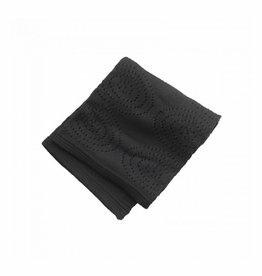 A black blanket in soft cotton with a nice circle pattern. 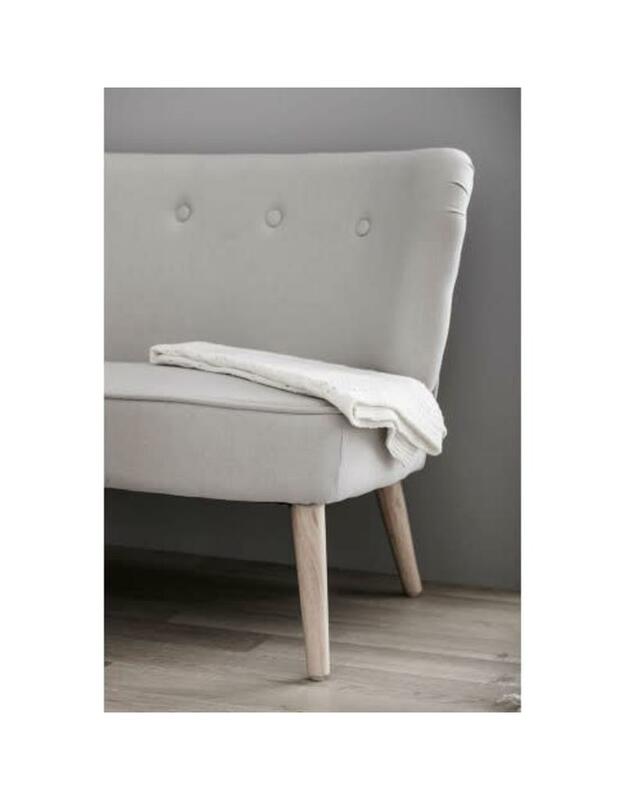 Great for the bed or pram.